Today is October 1st. Usually we start publicizing on social media about our blessings around Thanksgiving but today I couldn’t stop thinking about the many blessings in my life! For one, I have the most amazing husband (who supports my book addiction), two of the best kids, a career that impacts many lives, a bookshelf stacked with books, and so much more! Someone else I’m so thankful for is my new book bestie and blog partner Jennifer Allabastro (the other half of Two Girls and a Book Obsession) ! 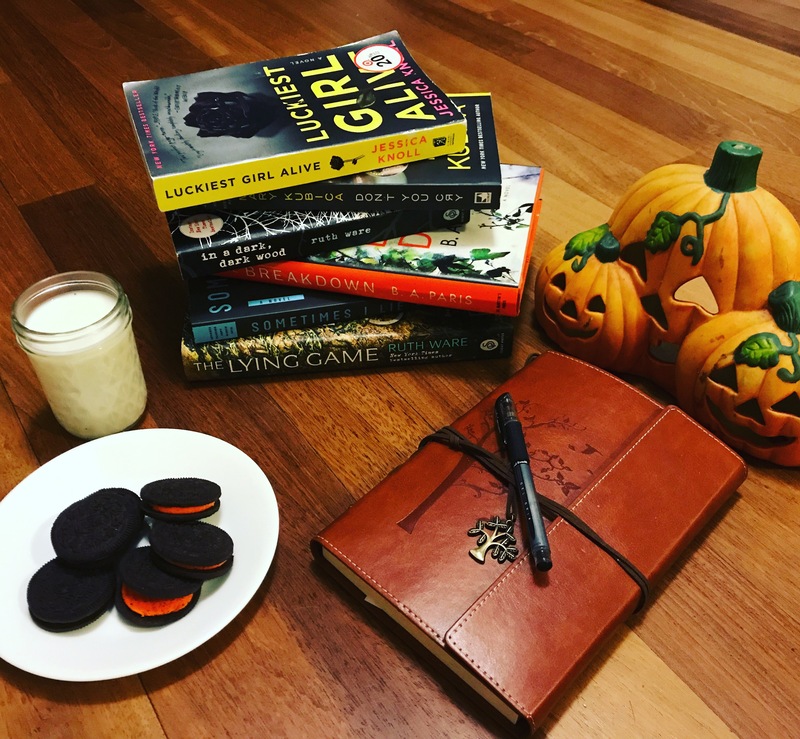 She shares so many of my crazy bookish habits and thinks they’re normal (to us they are)! Most people can’t believe we’ve never met but someday I know we will! I hope our journey is just beginning! That is the sweetest thing. Made me tear up! Im so very thankful for you as well! Thank you for this, my gifts, and for sharing my book crazy with me! !